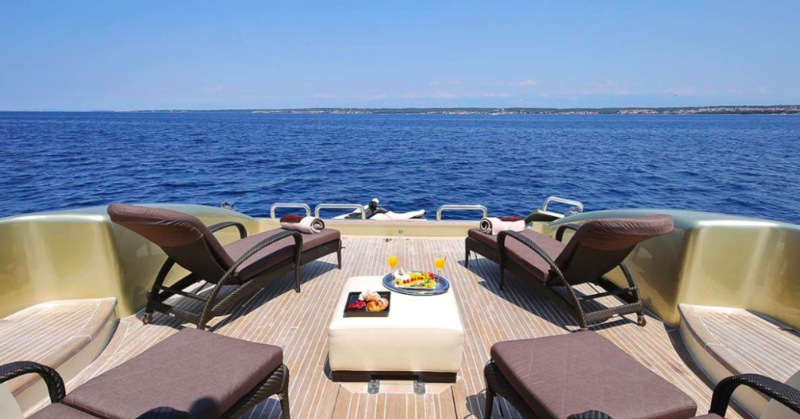 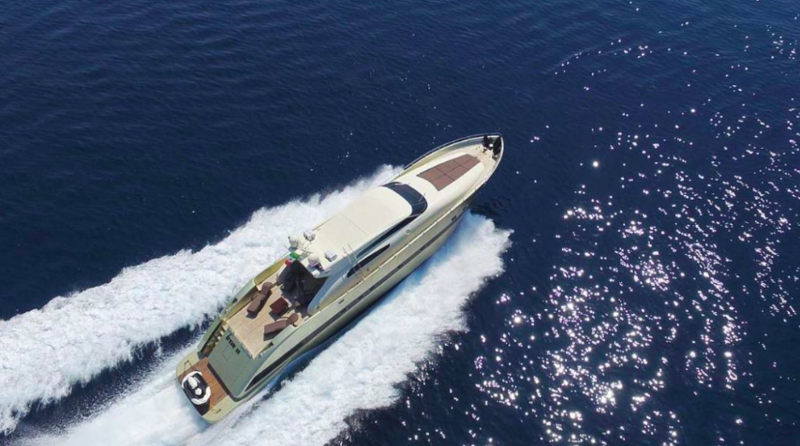 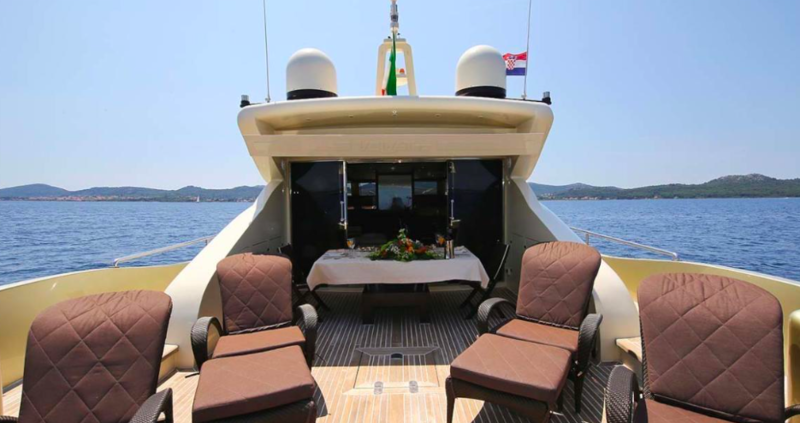 ‘Dream On’ is a 89.57ft /27.3m motor yacht, custom built in 2007 by Tecnomar. 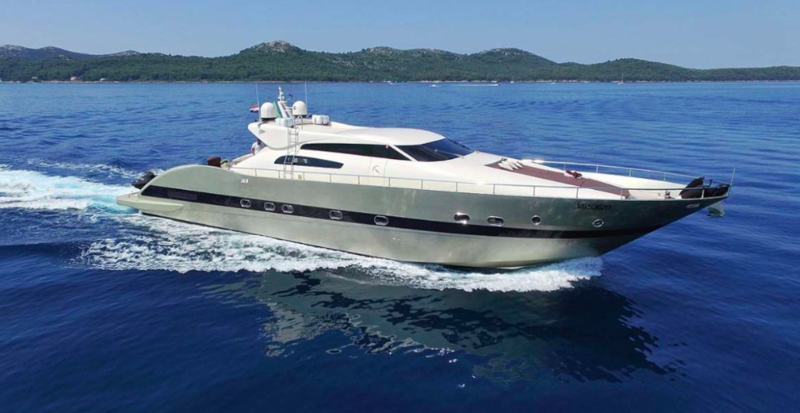 She was last refitted in 2015, and she is a stylish and popular choice among those seeking a memorable and luxurious charter vacation. 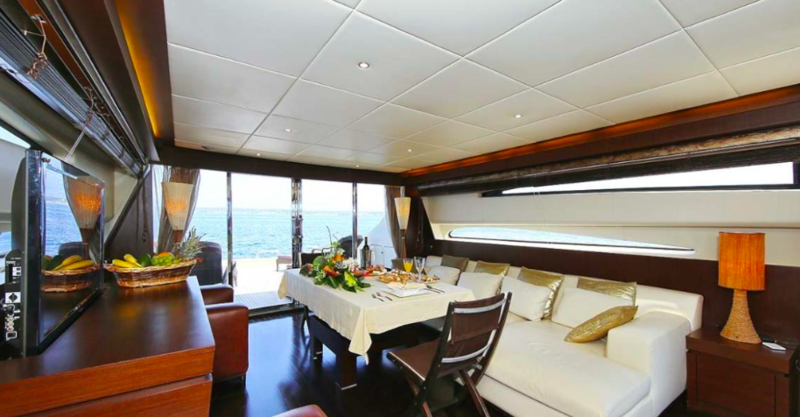 Dream On’s interior layout sleeps up to 6 guests in 3 rooms, including a master suite, 1 VIP stateroom and 1 twin cabin. 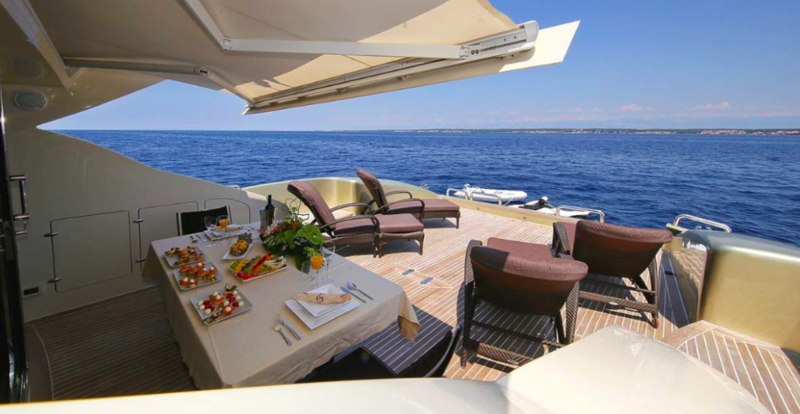 She is also capable of carrying up to 3 crew members onboard to ensure you and your guests get the most out of your charter vacation, and enjoy the most luxurious, memorable charter vacation, utilizing all of this yacht’s available facilities and amenities. 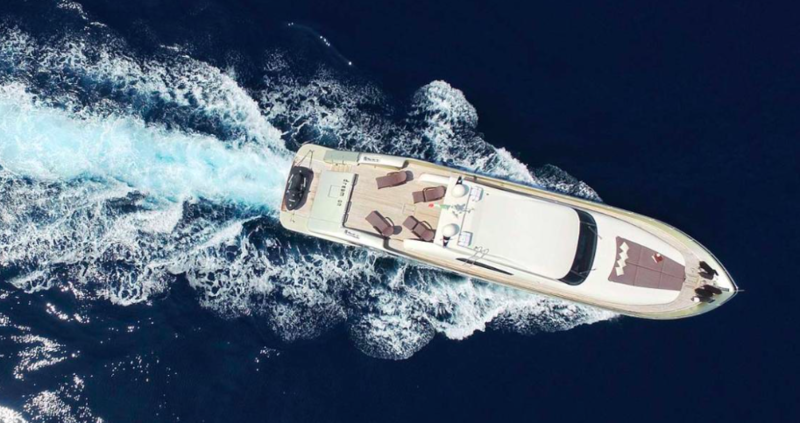 Dream On is capable of a maximum speed of 38 knots, and a cruising speed of 25 knots, and you’ll sail effortlessly over the water as you sip a cocktail or host friends. 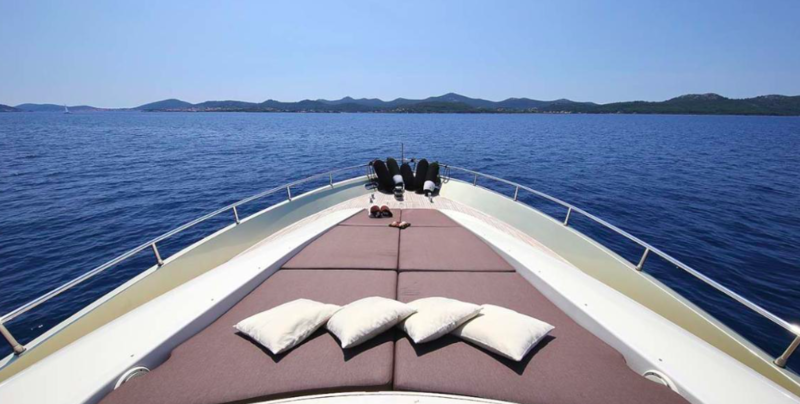 For fun and recreation, look no further than the toys onboard including 1 x Sea Doo Spark Jet-Ski, 1 x Paddleboard, 1 x Canoe, 1 x Doughnut, Water-Skis, and Snorkelling Equipment.